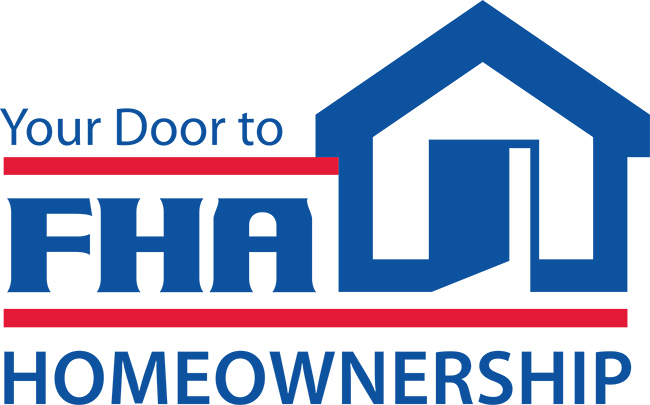 HUD Secretary Ben Carson yesterday said that his agency is working with the Department of Justice (DOJ) to clarify rules regarding penalties for lenders making Federal Housing Administration (FHA) loans. Speaking at the Mortgage Bankers Association’s (MBA) 2017 Annual Conference, Carson stated that "lenders have rightly pointed out that absolute perfection in the lending process cannot be achieved. We want every good lender who makes responsible loans, and services them well, to feel confident that they can participate fully in HUD’s programs." The changes HUD and DOJ are exploring would target penalties that are being imposed for immaterial errors as opposed to intentional fraud, according to the Secretary. Over the last decade, DOJ has used the False Claims Act to seek and collect billions of dollars in settlements from banks who were deemed to have fraudulently certified mortgages as being FHA compliant. This has prompted many lenders to preemptively settle with the government to avoid paying stiff financial penalties. Lenders have cited these settlements as a major reason for the dwindling participation from big banks in FHA mortgage programs, leaving lower-income borrowers with fewer pathways to achieving homeownership.